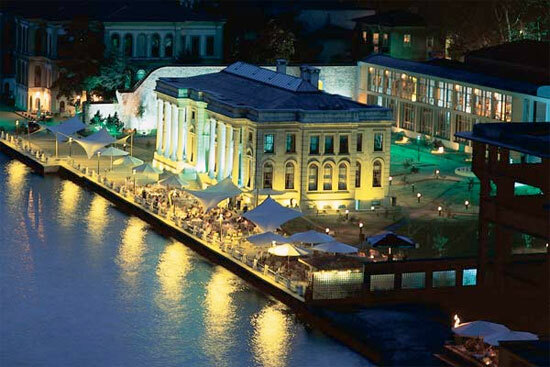 TEDxSilkRoad will take place at the beautiful Feriye auditorium, a historic building in the center of Istanbul. Located on the shores of the Bosphorus, Feriye provides the perfect setting to learn about the SilkRoad and to think about the future of the Digital Silk Road. 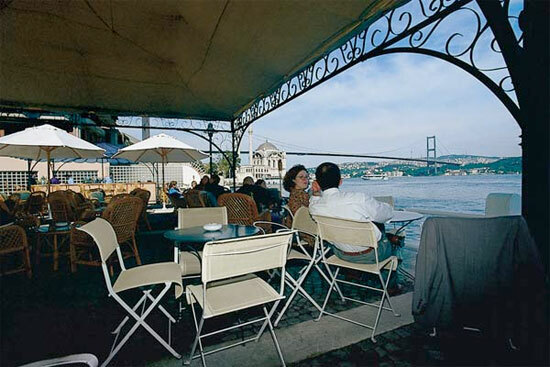 Feriye was built by the Ottoman Sultans in the 19th century when they moved from the famous Topkapı Palace to their new magnificent palaces on the Bosphorus. 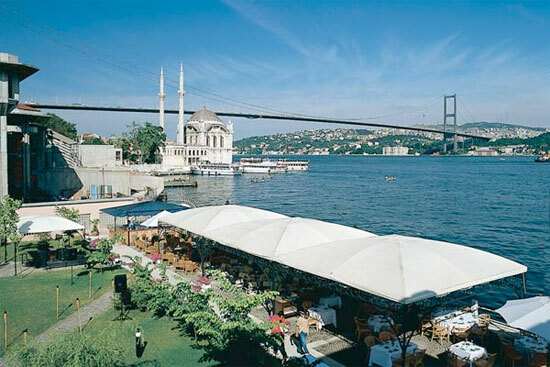 Feriye was extensively restored in 1995, and now houses excellent conference facilities as well as a renowned restaurant.